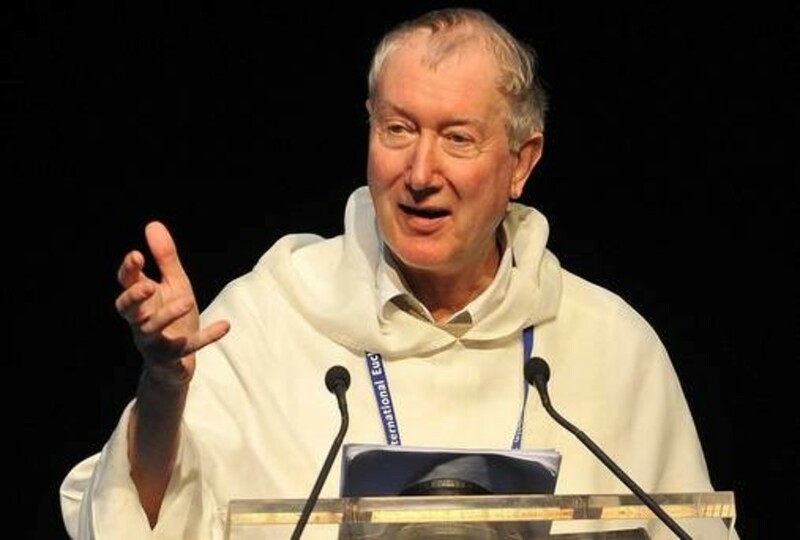 As one of our Year of Prayer initiatives, on Saturday 26th January, a small party of Salisbury Catholics travelled by train to London for a Day of Prayer in St Margaret’s Church, Westminster led by Fr Timothy Radcliffe. Several hundred people gathered to hear Fr Timothy - a significant number were Catholics from London and the Home Counties. The theme was Waiting for God. The day consisted of three addresses by Fr Timothy interspersed by worship and reflection as well as the opportunity to attend Evensong in Westminster Abbey. Fr Timothy is a well-known Dominican friar, Catholic priest; he is also an itinerant lecturer, author and Sarum Canon of Salisbury Cathedral. During the course of the day, Fr Timothy gave three thought-provoking talks on: Abundant gifts of forgiveness, Engaging with the scriptures through prayer and reflection and Rest with the beloved. You can listen to the recordings of Fr Timothy’s talks by clicking on the podcasts to the right.